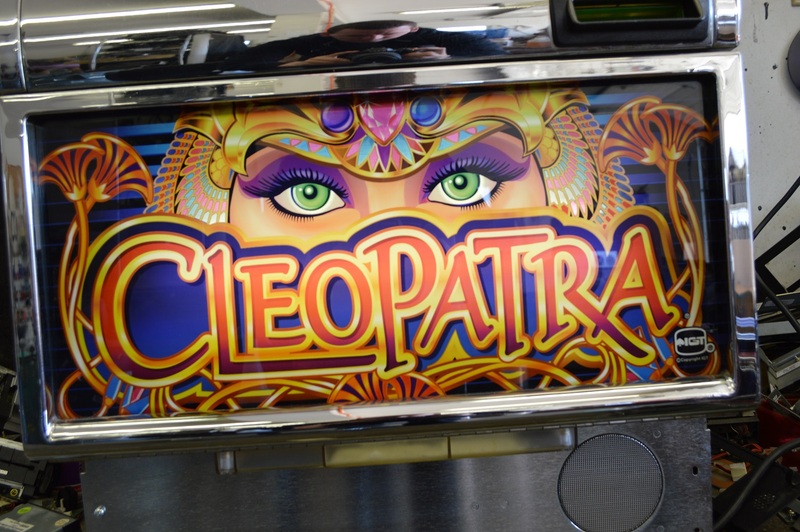 Cleopatra is an extremely popular video slot game enjoyed in the land-based casinos all over the world. 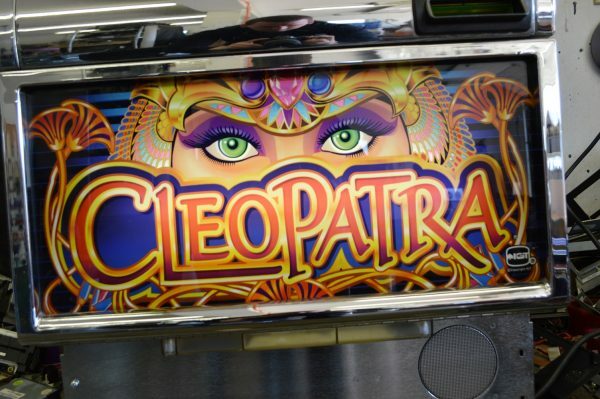 Take a trip down the Nile and experience the mysteries of ancient Egypt! 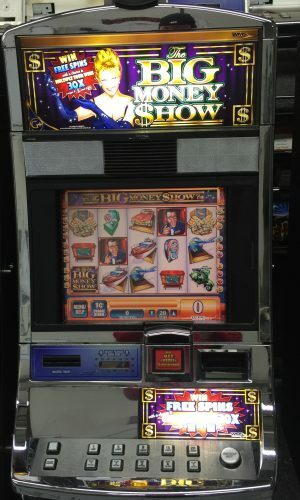 This machine is an IGT slot machine game packed with foreign flavor. 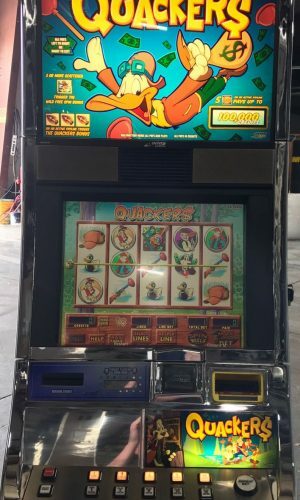 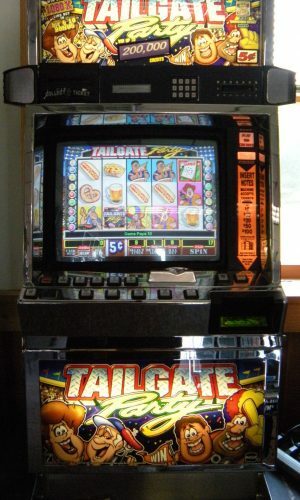 This is a 5-reel, 20-line video slot machine game. 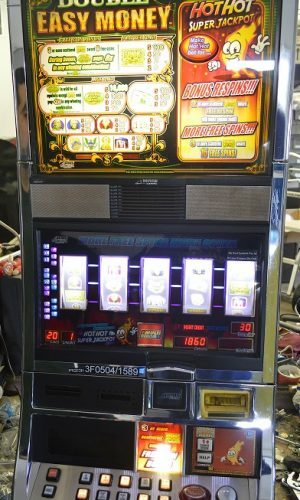 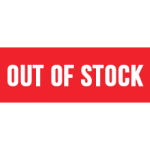 There are five spinning reels from which to form your winning combinations. 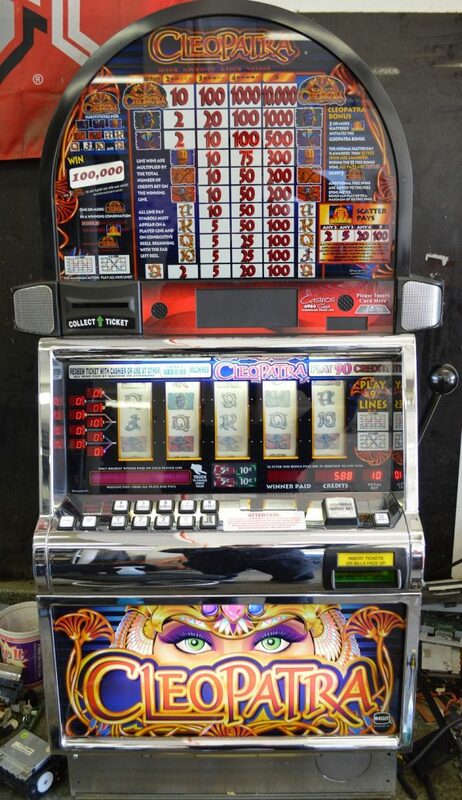 For every coin that you put in you enable another payline. 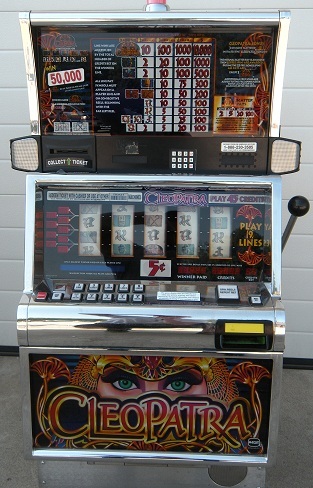 When the reels stop, the computer checks the combinations of symbols along each enabled payline. Line wins completed with the Cleopatra wild symbol double the award value. 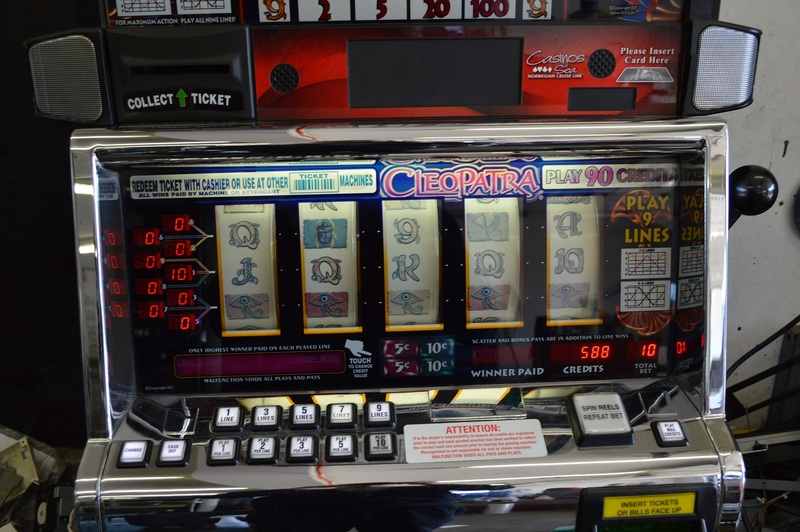 Keep your eyes open for the Sphinx symbol three or more appearing anywhere on the five reels starts the Cleopatra Free Spin Bonus Round. Not only do you earn 15 Free Spins but also all wins multiplied 3x their normal value! 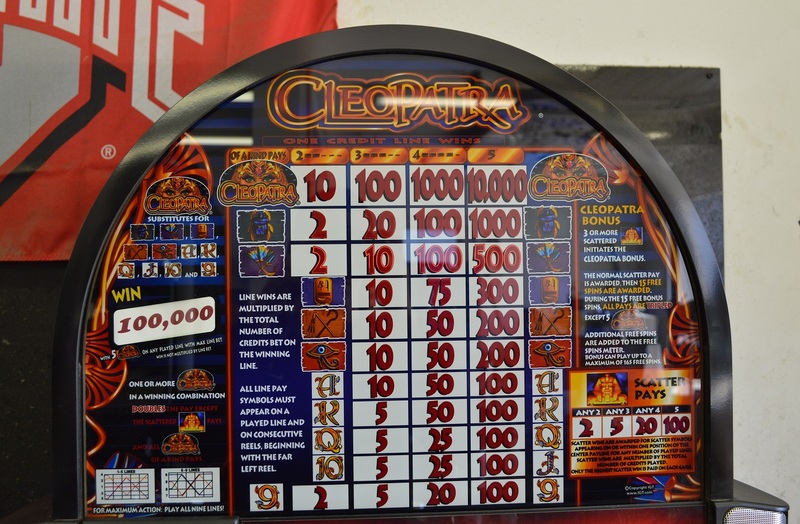 No wonder Cleopatra is one of the world’s most popular video slot machine games. All winning combinations pay left to right in consecutive order except for the Sphinx scatter symbol, which pays in any direction.